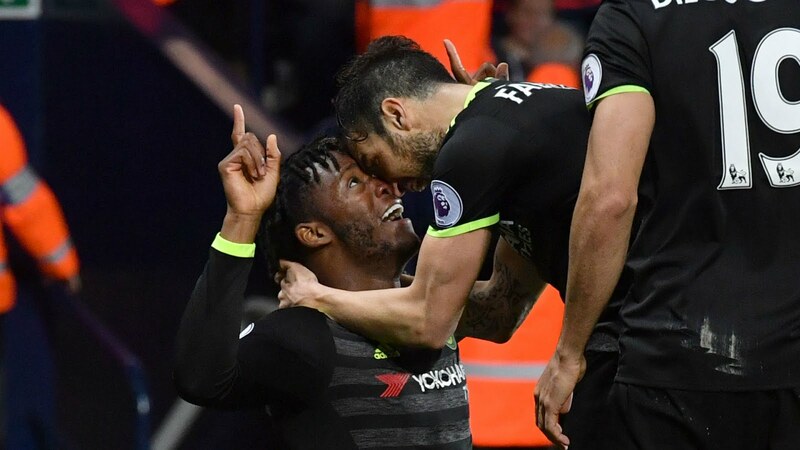 Chelsea has been crowned England champions with a win at Westbrom. 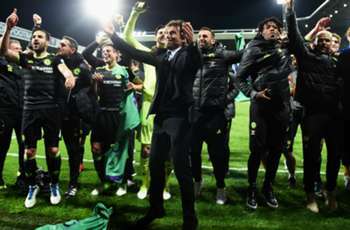 blues in Conte's first season in Charge. Westbrom manager hailed Chelsea as worthy champions after the game. credit and could do the double this season," Pulis told Sky Sports. 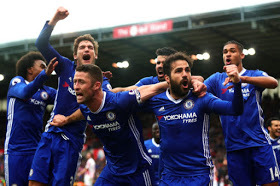 0 Response to "Chelsea Officially Wins The English Premier League 2016/2017 Season"